Add the mixture into your 1 Brownie mix. Pur into a square bakin tin. Bake in the oven at 180 Celsius for 25-30 Minutes. Hou je net zoveel van Baileys als ik? 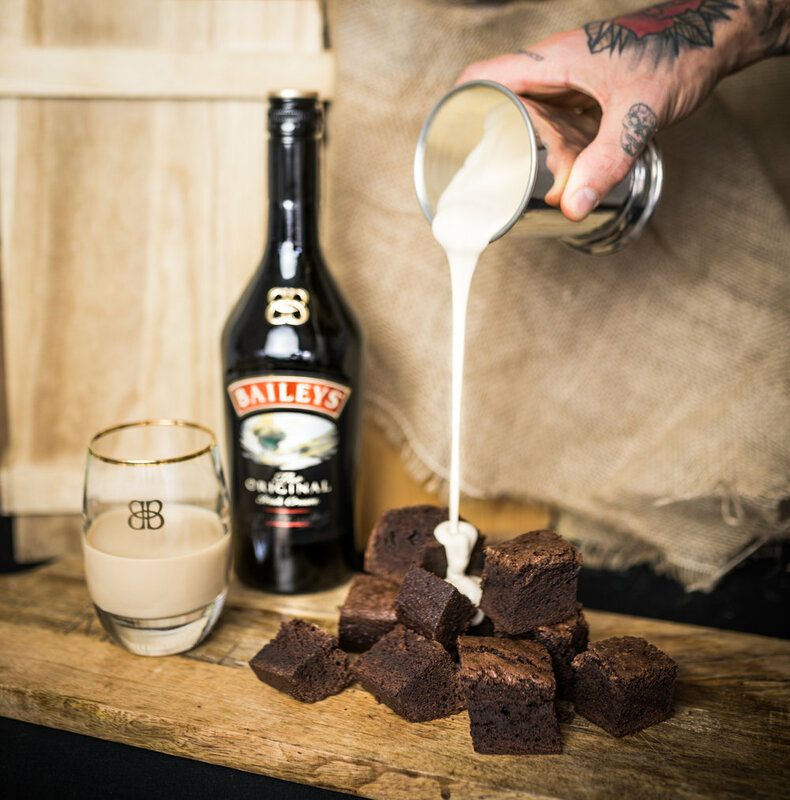 #LETSCOCKTAIL | BAILEYS "CHOCOLAT LUXE"